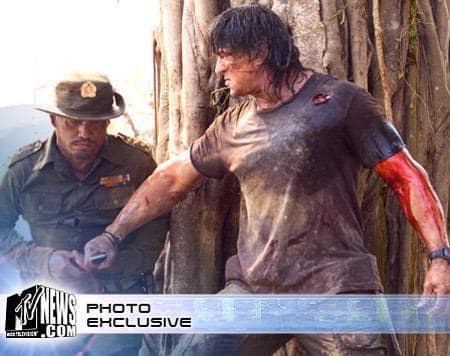 Sylvester Stallone stars as Rambo... again. Scoff all you want, but the movie will make a killing. When you're pushed, killing's as easy as breathing. Permalink: When you're pushed, killing's as easy as breathing.